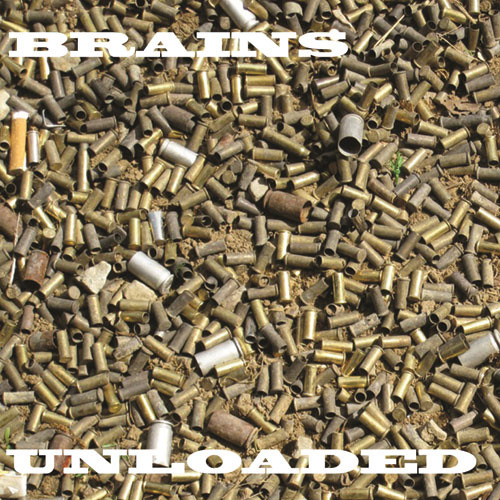 "Unloaded" unravels from the bipolar fusion of Chris Golinski and Drew Ceccato. Their most recent ideo-motor outpouring serves up a journey of raw sonic viscera for the listener in three cathartic courses. 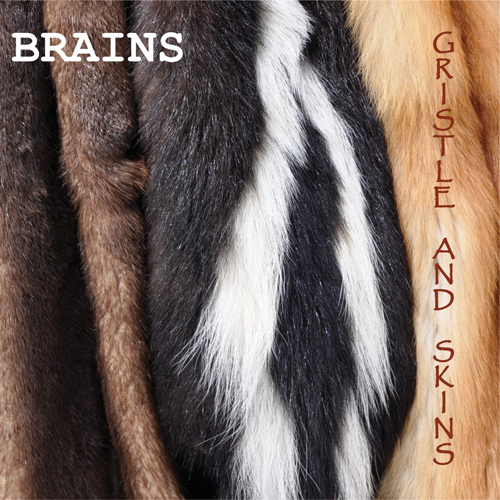 Through timbre, texture and time - Brains' improvisations wail forth in sheer acoustic spears that open ears to tame your unsuspecting reptilian brain.
" Foreboding, sparse but growing with some subtle heat...I really dig Golinski’s work, often he takes over to help move the piece through a transformation, giving Ceccato time for a sonic wardrobe change, and they also play great together. Not to be missed!"